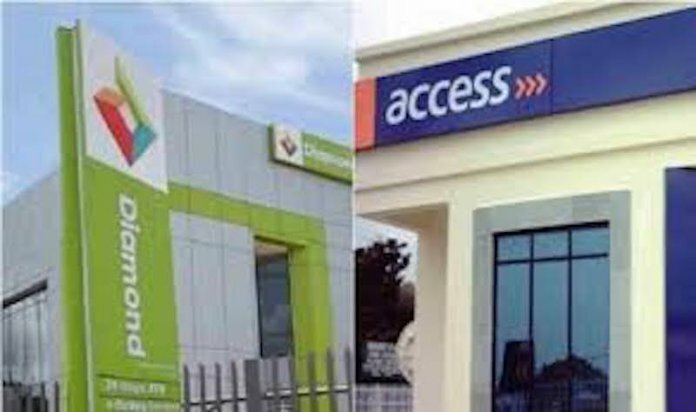 It was mixed performance for the shares of Access Bank Plc and Diamond Bank Plc on the second trading day at the stock after the confirmation of the business combination by both financial institutions. The shares of both banks had surged the first day after the confirmation as investors swooped on the shares at the stock market. However, on the second day of trading, the shares of Diamond Bank Plc continued to rise while those of Access Bank Plc depreciated. Diamond Bank Plc share price appreciated by 9.62 per cent, higher than the 9.47 per cent recorded the previous day, to close at N1.14. Holders of the stock appear not to be willing to part with their shares as only 2.235 million units were traded at N2.548 million in 27 deals. On the contrary, Access Bank Plc share shed 5.52 per cent, compared with a gain of 9.40 per cent the previous day. The stock fell from N8.15 to N7.70 per share as investors traded 22.208 million shares worth N179.122 million in 421 deals. Market analysts said the renewed demand for Diamond Bank shares is understandable as investors see it as way to buy into Access Bank that has a higher price. The board of Diamond Bank had said on Monday that it had reached an agreement to combine its businesses with that of Access Bank subject to approval of regulators and shareholders. 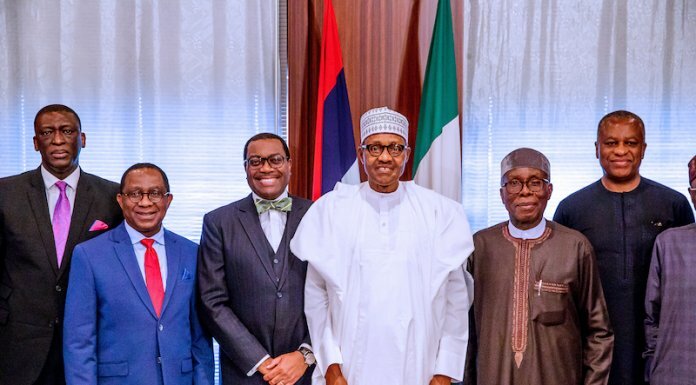 And some stock market operators said the business combination was a welcome development that seemed to be more favourable to Diamond Bank Plc.